With Camera- you are prepared for every situation to take a great picture with lots of individual settings. 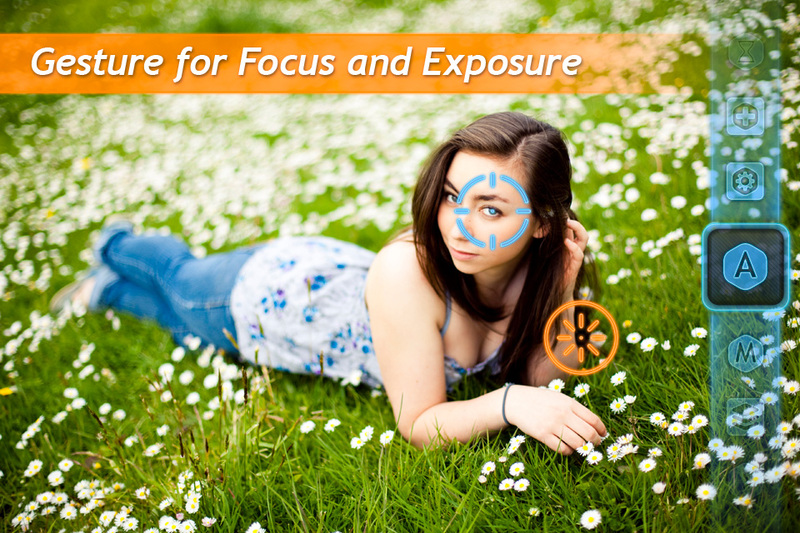 With gestures you can set focus and exposure separately to have an effective picture control. You can configure up to four different shooting modes with all functions of Camera-. Give your mode a name, choose your icon and then select your favourite functions. 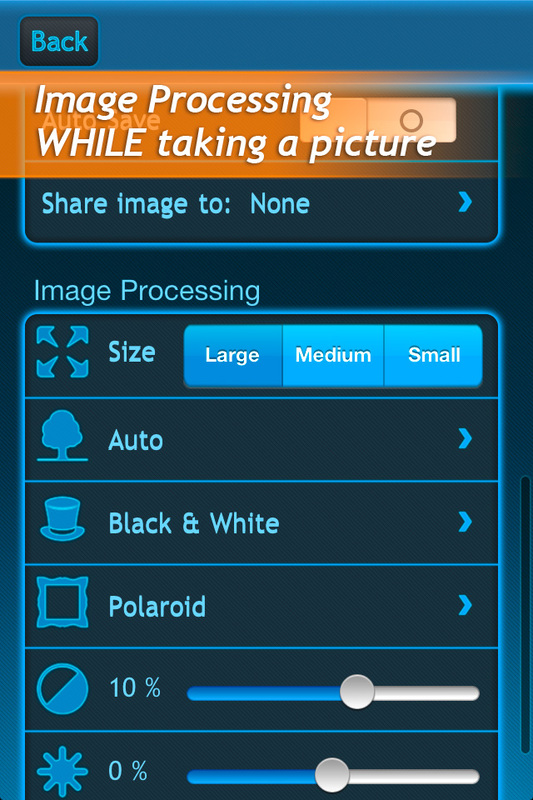 After taking a photo you can process it in the image editor or you can directly upload it ot Facebook, Twitter or put it in the Dropbox. Moreove it is possible to process you image while taking a picture. 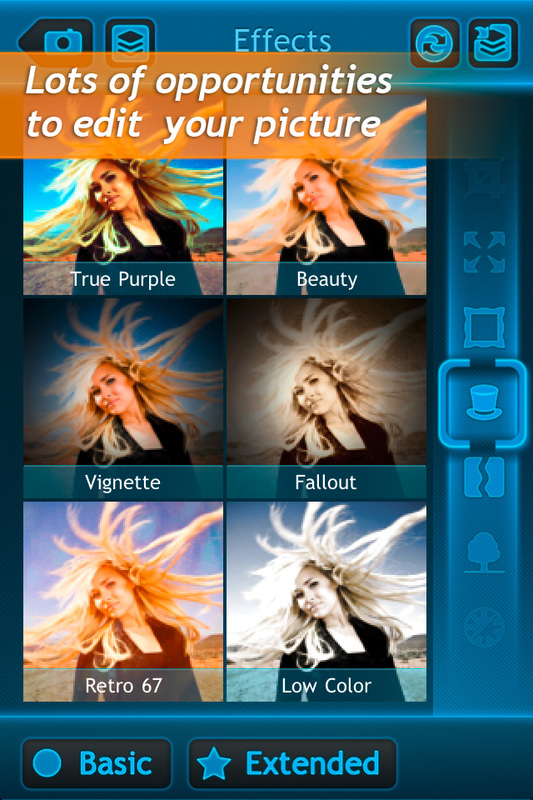 Select for example a border, an effect or a scene for you picture. Sharpen your photo or increase or reduce the contrast or brightness. All according to your individual needs and wishes. 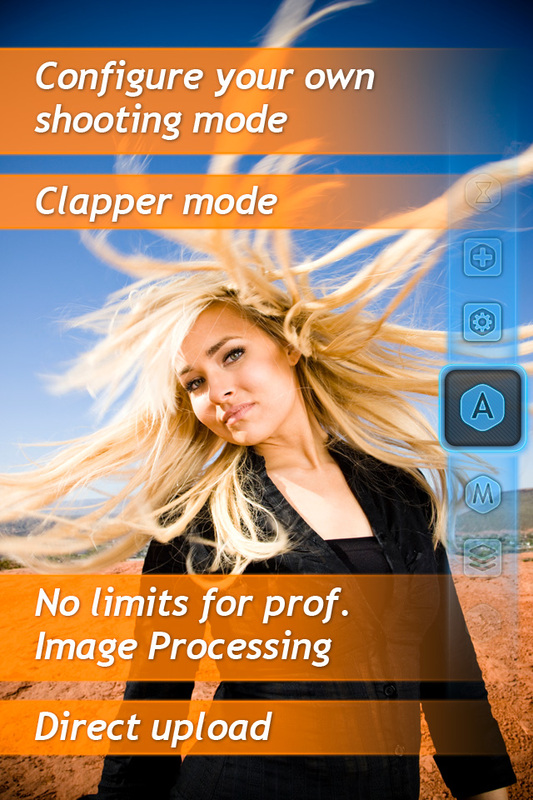 The edit mode doesn’t put a limit to professional image processing. 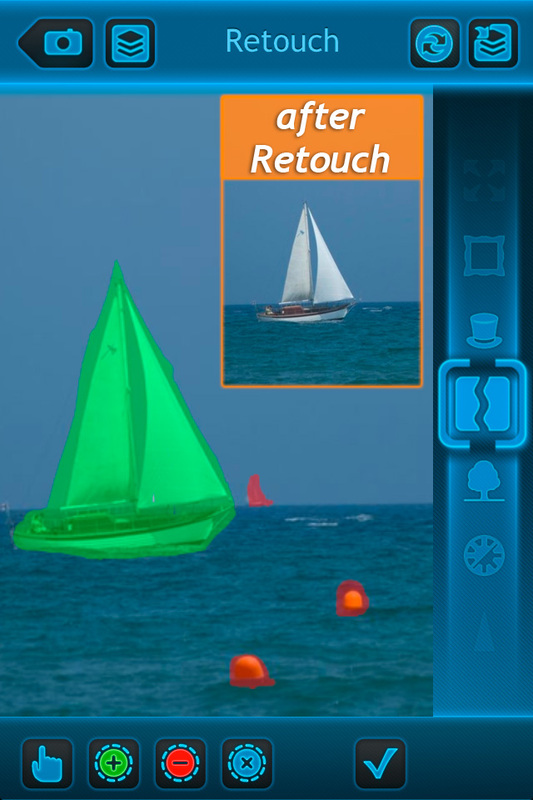 However the Retouch-Mode is unique in Camera-. In this mode you can tag items red, green tagged items stay in the picture, and then you can retouch your picture. 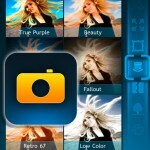 More information about all features you can read on our homepage www.camera-app.com.